Part 1 of three. 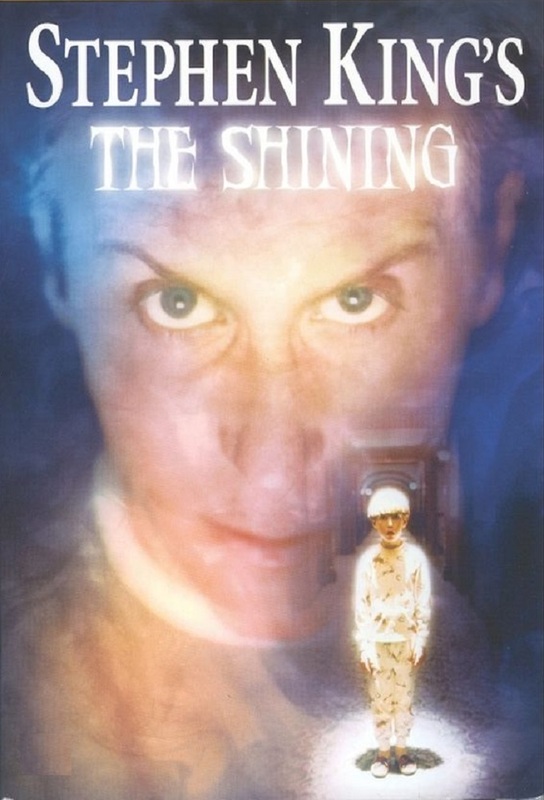 Struggling writer Jack Torrance (Steven Weber) takes his wife (Rebecca De Mornay) and psychic young son (Courtland Mead) along to his winter job as caretaker of a sinister mountain resort. Part 2 of three. Jack begins his slide into dementia when he uncovers the hotels devious past, while Danny encounters the thing in room 217 and the horrific topiary. Conclusion. Danny uses his shining to call Halloran (Melvin Van Peebles) for help as Jack finally goes over the edge. Stephen King has a cameo as Gage Creed.